Tags: alcohol, Estonia, Finland, Ilari Sahamies, Patrik Antonius, Sampo Ryynanen. Patrik Antonius is ranked no. 1 in Finland's All Time Money List at total live earnings of $11.8 million, according to the Hendonmob. Aside from the Finnish poker pro, other big names in the international poker scene showed up to play in Antonius' live tourney series and cash games, which include the likes of Dan "Jungleman" Cates, Robert Mizrachi, Timothy Adams, online poker legend Ilari "Ziigmund" Sahamies, and partypoker pro Joni Jouhkimainen. According to their official PAPC site, the Patrik Antonius Poker Challenge (PAPC) is a prestige series of Poker events in various destinations across the globe, sponsored by First Land Of Poker. PAPC edition one will be held in the beautiful city of Tallinn, Estonia, at the new flagship Olympic Park Casino. Our main First Land Of Poker ambassador, Patrik Antonius, will bring the best of his live Poker experience to the PAPC Poker Festivals. The Finnish Poker pro is ranked one of the best poker players in the world, and the biggest winner in the history of Online Poker. With First Land Of Poker, he will give poker players the most compelling gaming experience possible and create together such high level of live gaming value, that it will set new standards of gaming excellence. During and after PAPC Poker Festivals, Poker Players and Guests will benefit from groundbreaking digital mobile solution, First Land Of Poker Mobile Application, which is an Exclusive Social Media for Poker Players, that will make their Poker experience optimal and fun. There's even a Drunk Challenge wherein shot glasses filled with booze was making rounds and after some time everyone felt loosey-goosey. Lex Veldhuis was commentating on the games when he suddenly saw something quite inappropriate and not a usual sight at high-stakes poker tables. Sahamies initially got up from the table to apparently steal some sushi whereas the already drunk Sampo Ryynanen fumbled while trying to stack his chips. Then, both of them stood beside each other, said something, and ended the conversation with a passionate kiss, leaving everyone speechless! As the cash games went on, an unconscious Ryynanen had to be escorted out by two personnel and brought back to his room. While that's not a good ending for any poker player at a high-stakes event, thing is, the PAPC has been a complete success and will most likely be making a comeback next year. 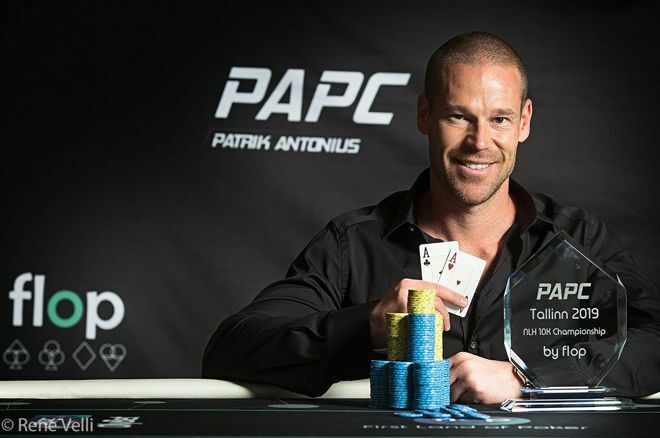 Patrik Antonius won his first trophy at his namesake poker festival: the PAPC €10,200 Championship Event for €78,100. The event drew a total of 20 players, and he amazingly defeated every opponent at the final table. 14 comments for "Drinking Game at ''Patrik Antonius Poker Challenge'' Turns Wild & Crazy"
I hope this brand is very useful for all poker players who dream of becoming professionals. 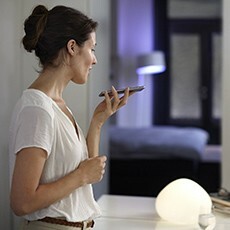 This promotion in many cities of the world is very good for those who can not to move in other countries. Patrik Antonius is a player who did not win bracelets but can say a lot with your $11 millions winnings. you can imagine what can happen when poker pros drink and play holdem in same time,especially with shots!as we can see on this pictures and video,there are lot of things that nobody would do in normal situations,even kissing!this is very crazy event,but on other side its something new! These professional players have a lot of time at their disposal because they made millions from poker. Life is a lot easier if you sit on a pile of money. You can play poker for money where you want, even on Burj al-Arab or something like that but with the consent of the authorities of course. Now this is definitely something I would watch in the long run - this should be made into a prime poker series not something dull, like poker after dark. Just a bunch of people shooting $hit around for fun and getting wasted during it. Well drinking a drink or two while playing poker, is not bad, unless it affects your game. Playing drunk, is never a good idea. And i bet most of the players that have played drunk, had the same result also. well this is point of this kind of tournament,where they drink shots and play poker!you know that you will be drunk after some time,but this are rules and you know what are you doing before you start playing!but this is great fun for them,when they have money to play something like this!